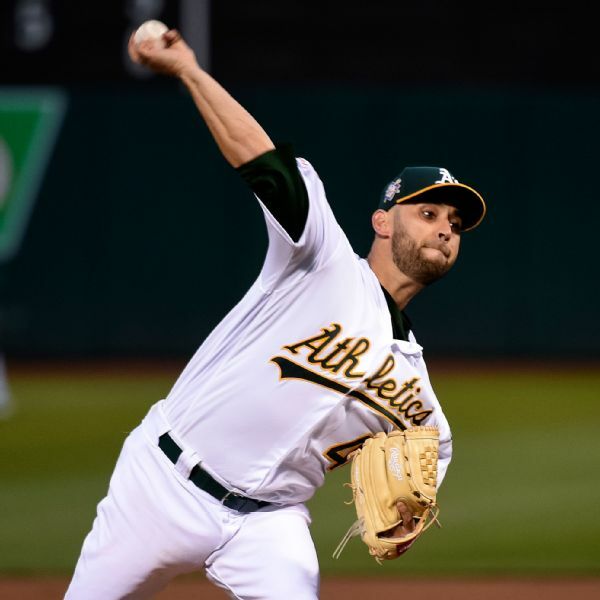 Battling a lumbar strain, starting pitcher Marco Estrada has been placed on the 10-day injured list by the Oakland Athletics. 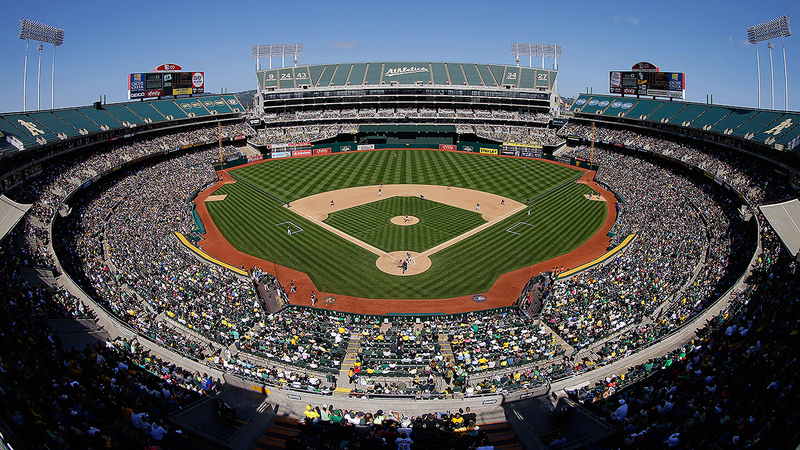 The Oakland Athletics recalled outfielder Nick Martini from Triple-A Nashville on Saturday and optioned right-handed pitcher Chris Bassitt and left-hander Danny Coulombe before their game at Chicago against the White Sox. 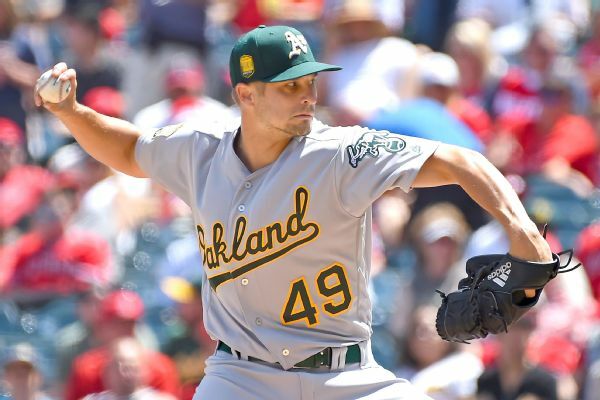 Right-hander Kendall Graveman, who was the A's opening day starter, has been optioned to Triple-A Nashville after going 0-5 with an 8.89 ERA in six starts. 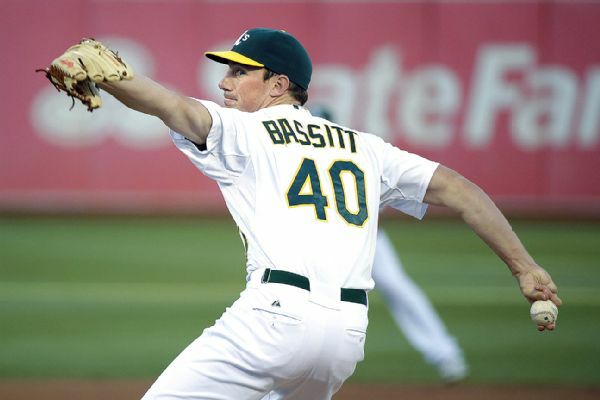 Oakland Athletics right-hander Chris Bassitt will need reconstructive surgery on his injured pitching elbow. 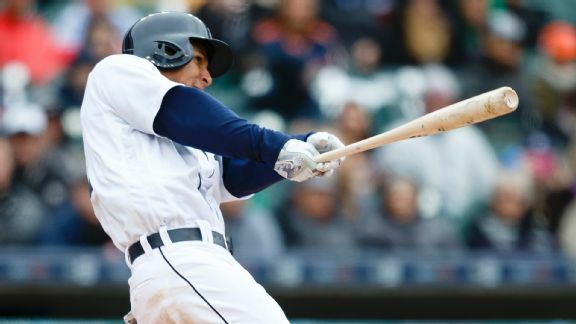 Tigers' bats awaken: A sign of what's to come? With 24 runs in four games against the A's, the Tigers seem to be regaining the confidence that has helped fuel their powerful attack. 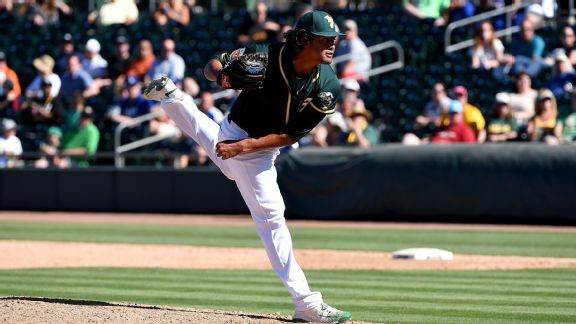 Sean Manaea came to the A's in the Ben Zobrist deal. 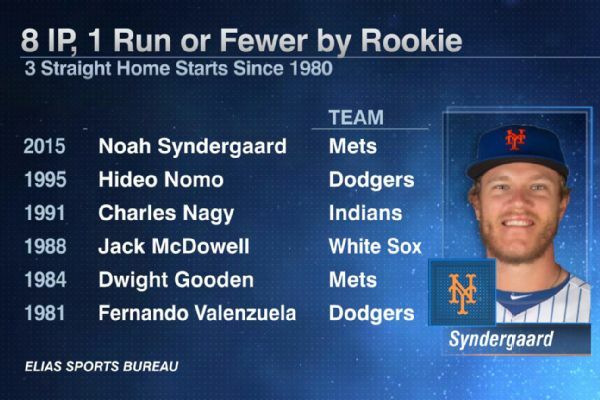 He's got stuff, but whether he makes the rotation may depend on his ability to adapt and adjust. Check out why Los Angeles, a half-game out of the second wild-card spot and on a six-game winning streak, shouldn't overlook Oakland's Chris Bassitt. 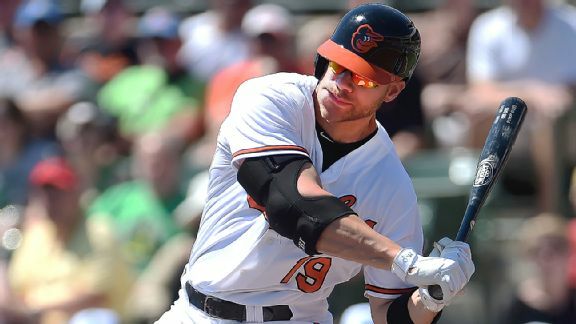 As hit the midway point of August arrives, Eddie Matz takes a numerical look at the Orioles. Sonny Gray of the A's pitched a three-hit shutout to lower his AL-leading ERA to 2.16. 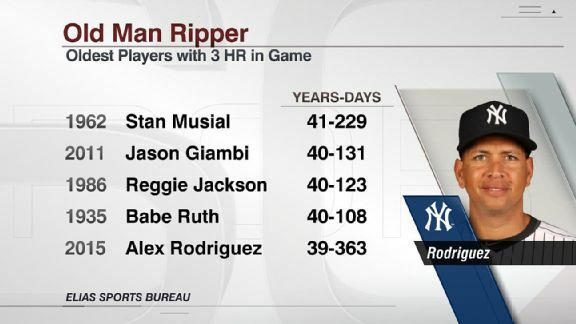 By no-hitting the Cubs, Cole Hamels was the best of several pitchers delivering big games, while Alex Rodriguez's three homers earned him a new title.